We have been hard at work on some site improvements lately, so this week, instead of a tutorial on how to rule the world or resurrect the wooly mammoth, we are bringing you some site-side improvements to aid in your paracord shopping. Our site is getting a facelift on Thursday! (5/17/18) We are excited to be rolling out a new look for our home page this week. This update will include a more visual layout, making it easier to find what you are shopping for. We value your feedback and, once you check out the new site, we would love to hear what you think. Below are some of the biggest areas of coming change. You asked, we listened. Our home page will now include pictures and links to all of our most popular product categories. Clicking on any of them will take you to the respective category. We believe this will help both new and returning visitors to quickly find the products they are looking for. We understand that change can be scary, so the top menu bar will remain in place for the time being for those that prefer to navigate that way. We will be gradually rolling out this new look and better functionality to each of our product category pages, such as our main paracord page, so keep checking back! As our customer base morphs and changes, so must we. In the months to come you may notice that certain products are not where they once were. Don't worry--this won’t be as disorienting as a Walmart remodel! If you are having trouble finding your favorite items, the search box at the top of the page can always help you out. The most notable of these areas of product migration is our specialty cord category. 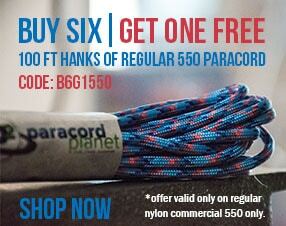 Due to the number of products that we now carry, we are expanding to include a rope category. Things such as cotton and manila rope will be moved from specialty cord to rope. 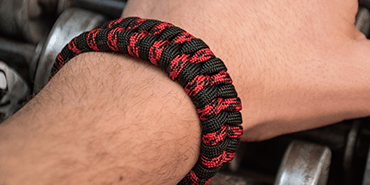 The “Wearables” category will now be named “Gear” and will include all of our ready-to-use paracord items such as bracelets, quick laces, and key chains. 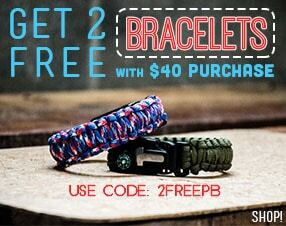 We are also simplifying a few of our paracord categories. For example, all of our varieties of survival cord will soon be found under the 550 category. Grab bags and grab packs can now be found under bundles. If there appears to be fewer products on any given page, it may be due to our grouping of multiple sizes, colors, and quantities into singular products. This makes browsing varieties of each item faster and easier. 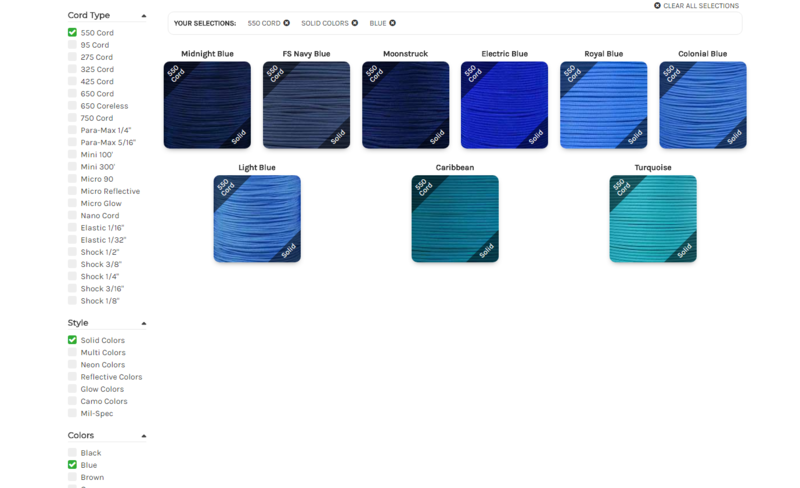 We have revamped our color chart to help you find the color or pattern you are looking for in any of our major cord types. The Checkboxes on the left are reductive, so only the boxes you check will show. Clear your results with the button on the top right to start over. Our blog has a new look that allows you to navigate to the posts that interest you. The side panel contains helpful links and tags to get you to your topic of choice. We will continue work on this area so that you can get to the information that you want to read. Our website is constantly undergoing improvements to best address the needs of our customers. 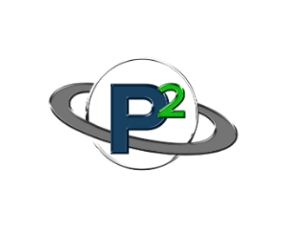 We will continue to add new products and tutorials that help you create. Please comment with any questions and thoughts on the new look! We would love to hear what you think!